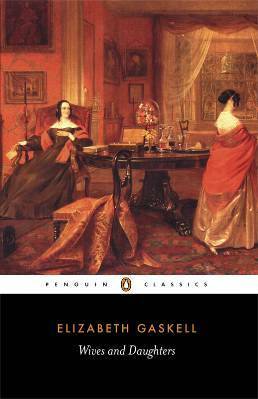 Victober is a month-long readathon in October focusing on Victorian literature. The Victorian era spanned June 20, 1837 – January 22, 1901, so any books published during this time in the UK and Ireland are welcome. 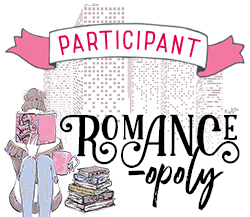 The readathon is hosted by four YouTubers, Ange- Beyond the Pages, Kate Howe, Katie- Books and Things and Lucythereader. 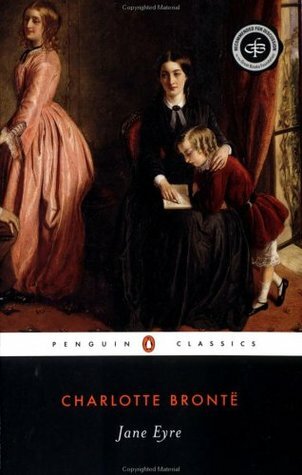 Wives and Daughters is far more than a nostalgic evocation of village life; it offers an ironic critique of mid-Victorian society. 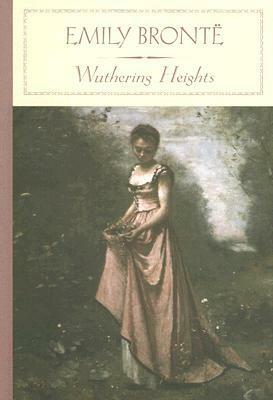 ‘No nineteenth-century novel contains a more devastating rejection than this of the Victorian male assumption of moral authority’, writes Pam Morris in her introduction to this new edition, in which she explores the novel’s main themes – the role of women, Darwinism and the concept of Englishness – and its literary and social context. A CHRISTMAS CAROL is a novella by Charles Dickens, first published in London on December 1843. The novella met with instant success and critical acclaim. A Christmas Carol tells the story of a bitter old miser named Ebenezer Scrooge and his transformation into a gentler, kindlier man after visitations by the ghost of his former business partner Jacob Marley and the Ghosts of Christmas Past, Present and Yet to Come. The book was written at a time when the British were examining and exploring Christmas traditions from the past as well as new customs such as Christmas cards and Christmas trees. Carol singing took a new lease on life during this time. 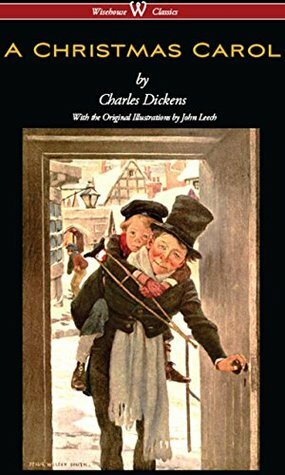 Dickens’ sources for the tale appear to be many and varied, but are, principally, the humiliating experiences of his childhood, his sympathy for the poor, and various Christmas stories and fairy tales. Dickens was not the first author to celebrate the Christmas season in literature, but it was he who superimposed his humanitarian vision of the holiday upon the public, an idea that has been termed as Dickens’ “Carol Philosophy”. Dickens believed the best way to reach the broadest segment of the population regarding his concerns about poverty and social injustice was to write a deeply felt Christmas story rather than polemical pamphlets and essays. Dickens’ career as a best-selling author was on the wane, and the writer felt he needed to produce a tale that would prove both profitable and popular. Dickens’ visit to the work-worn industrial city of Manchester was the “spark” that fired the author to produce a story about the poor, a repentant miser, and redemption that would become A Christmas Carol. The forces that inspired Dickens to create a powerful, impressive and enduring tale were the profoundly humiliating experiences of his childhood, the plight of the poor and their children during the boom decades of the 1830s and 1840s, and Washington Irving’s essays on old English Christmas traditions published in his Sketch Book (1820); and fairy tales and nursery stories, as well as satirical essays and religious tracts. A true masterwork of storytelling, Dracula has transcended generation, language, and culture to become one of the most popular novels ever written. It is a quintessential tale of suspense and horror, boasting one of the most terrifying characters ever born in literature: Count Dracula, a tragic, night-dwelling specter who feeds upon the blood of the living, and whose diabolical passions prey upon the innocent, the helpless, and the beautiful. But Dracula also stands as a bleak allegorical saga of an eternally cursed being whose nocturnal atrocities reflect the dark underside of the supremely moralistic age in which it was originally written — and the corrupt desires that continue to plague the modern human condition. Pocket Books Enriched Classics present the great works of world literature enhanced for the contemporary reader. 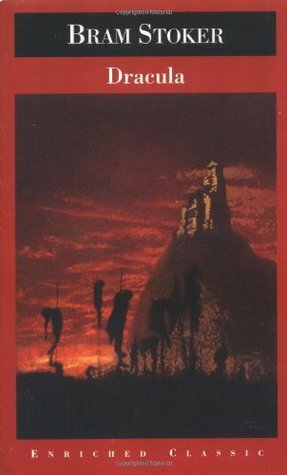 This edition of Dracula was prepared by Joseph Valente, Professor of English at the University of Illinois and the author of Dracula’s Crypt: Bram Stoker, Irishness, and the Question of Blood, who provides insight into the racial connotations of this enduring masterpiece. Under the powerful influence of rum furmity, Michael Henchard, a hay-trusser by trade, sells his wide Susan and their child Elizabeth-Jane to Newson, a sailor, for five guineas. Years later, Susan, now a widow, arrives in Casterbridge with Elizabeth-Jane, to seek her legal husband. To their surprise, Henchard is now the Mayor of Casterbridge and, following the sale of his wide, took a twenty-one-year vow not to drink, out of shame. Henchard remarries Susan and, as Elizabeth-Jane believes herself to be Newson’s daughter, he adopts her as his own. But he cannot evade his destiny by such measures, for his past refuses to be buried. Fate contrives for him to be punished for the recklessness of his younger days. 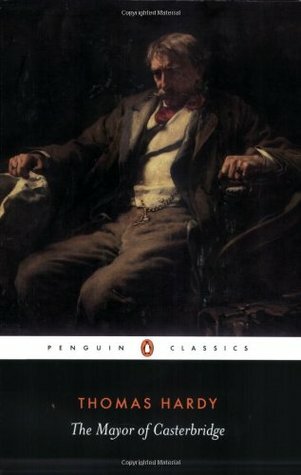 In this powerful depiction of a man who overreaches himself, Hardy once again shows his astute psychological grasp and his deep-seated knowledge of mid-nineteenth-century Dorset. Interesting idea! Looking into it! You might like this book. Just read a book called Gingham Bride. Victorian setting. About arranged marriages, abusive father and how she deals with it very interesting. Starts of slow but I thought the book was very good and interesting. This is so cool! Happy reading! Will look forward to following your Victorian reading adventures! That Dracula edition is the most beautiful thing I’ve recently thing. Also, all pictures are really stunning!